I was commissioned to illustrate Young Rewired State’s mascot, Ruby the Logo Bug, in the retro style of Roy Lichtenstein. The final illustration was printed on a variety of merchandise for YRS Festival of Code 2013. 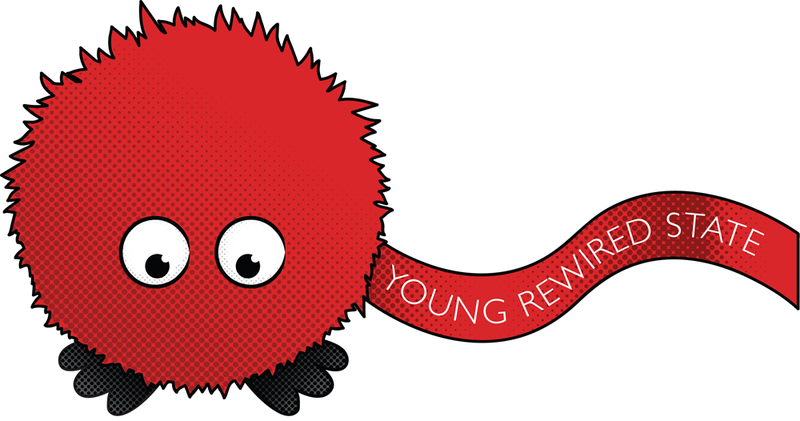 Young Rewired State is an independent global network of kids aged 18 and under who have taught themselves to program computers. They introduce these children to like-minded peers at events around the world where they use freely available open data to make websites, apps and algorithms to solve real world challenges.